Sell Your House Fast in Long Beach, CA: We Buy Houses in Weeks! Stockpile Property Ventures LLC Need To Sell Your House Fast? We Buy Houses! Need to sell your house fast in Long Beach, CA? We buy houses in Long Beach in cash, in weeks! Sell your house fast in Long Beach – get an offer in 24-48hrs. Enter your email to request an offer today! Need to sell your house in Long Beach CA, fast? We can help. If you need to sell your house fast in Long Beach, CA – we can help you. We buy houses in Long Beach and throughout California, “as is”, in cash. So if you have a house that you need to sell, we’ll give you a written offer to buy it in 24 hours. We even buy houses that are in need of a lot of repairs, or are really run-down, so don’t let that stop you from reaching out to us. In fact, our team will do any repairs and cleaning after we buy your house. So you won’t even have to use a vacuum to get your place ready. I can provide you with proof of performance and references from past clients I’ve purchased from. Close in as quickly as 7 days. No repairs or remodeling needed. Working with Matt was an absolute pleasure. Avoid the hassle of realtors, repairs, and months of uncertainty. Hundreds of clients served. Ethical & honest. Ready to answer your questions. Hey there! I’m Matt, from Stockpile VC. We buy houses in Long Beach in as fast as 24 hours. If you need to sell quickly – we’d like to buy your home “as is”. I’m a licensed real estate broker in CA, and I’ve also been in hundreds of real estate transactions. I’ll provide you with data on your local market, and write up an offer on a C.A.R. contract. We’re honest, local cash home buyers. There are a lot of companies who buy homes quickly in Los Angeles, but not all those cash home buyers are local. We are. We’re not some distant national chain. We live and do business right here in LA County, and all the surrounding cities. We’re ready to buy your home for cash in Long Beach. You don’t have to list your house on the market. We handle closing costs and paperwork. We can close in less than 30 days. Bottom line: if you’re looking for someone to buy your house fast, then contact us today! We buy houses from people in all different circumstances. Do you need to avoid foreclosure? Are you facing divorce? Do you need to move? Are you behind in your mortgage payments? Have you inherited a property that you are not going to keep? Do you own a vacant house? Those are just some of the situations where we help people. If you don’t live in the house, it’s vacant, or you’re renting it out, we can still help. Even if your house needs repairs or has major damage from a fire, we still may be able to help you. If you want to sell a property, then we would like to give you a fair cash offer. If you don’t want to close right away, then you can choose the closing date that works for you. Where We Have Already Bought Homes This Year! Fill out the form to let us know you’re interested, and give us more info about your property. You can also call us if you like. We’ll be in touch with you ASAP, usually in less than a day or same day. When we chat with you, we’ll set up a time to come meet you and inspect your home to make sure it’s a good fit. If it is, we’ll make a cash offer in about 24-48 hours, and you can take the time you need to think it over and see if it’s for you. If you’re happy with it, we’ll take care of closing costs, paperwork with the bank, and everything else. There are no fees, no commissions, and you can leave behind whatever you don’t want to move out. We buy homes with no hassles and no pressure. Contact us today! Even if an agent has not been able to sell your house, we can help. You may need to sell quicker than most agents can find a buyer. If you need to move quickly, that’s OK. We totally understand. Because we have shortened the house buying process from several months to just a few days. Plus, we will NOT ask you do any repairs to your property. That means no painting, no remodeling, no updating, and no spending money on those things. When you call us, you’ll never have to wait on someone’s financing to be approved by some banker somewhere. Because we have funds available to buy more houses now. We never have to wait for a bank approval. And neither will you…when you call us. That’s because we are house buyers. We don’t list houses. We don’t sell houses for other people. We only buy them. Find out how we do things here. You’ll get our offer and then you can choose the date you want to close. Imagine next week you could be walking away from closing doing your happy dance all the way to Nick’s on 2nd to celebrate. Our goal is to take away the house stress from your life. You deserve a simple and honest solution. We can buy your property for a fair and honest amount…without all the usual hassles. Then you can move on with your life. We help property owners just like you, in all kinds of situations. From divorce, foreclosure, death of a family member, burdensome rental property, and all kinds of other situations. 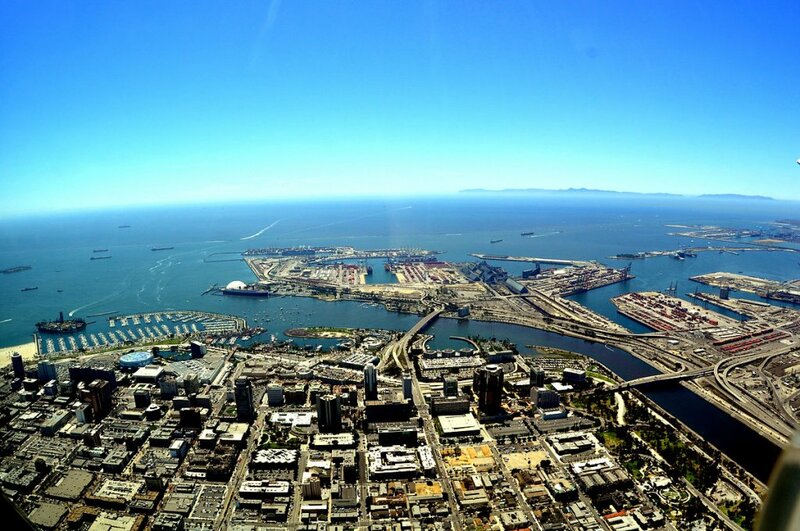 We buy houses in Long Beach and surrounding areas and pay a fair cash price, fast. If your property has become a burden, then you can sell it without the long wait time and expense of selling it the traditional way. Let us know about the property and we’ll give you a fair all cash offer. We can take some of the burdens off your shoulders. Give us a call today at 949.467.4966. Not selling in Long Beach? 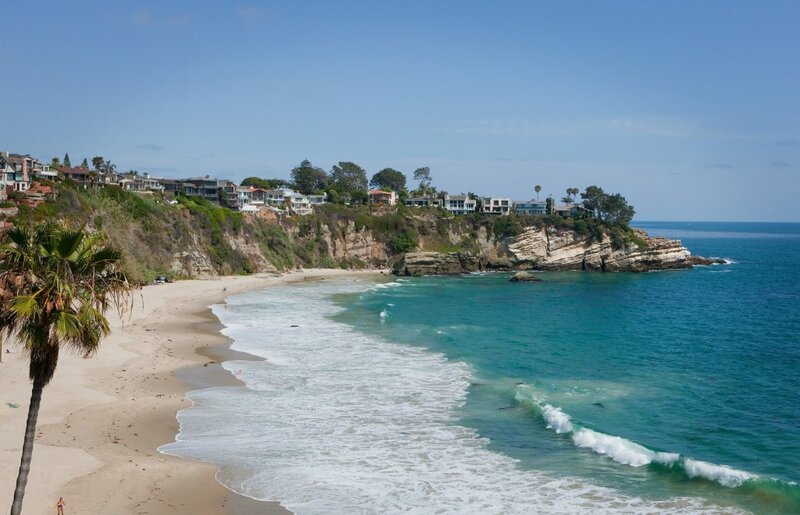 View all areas we buy houses in throughout California. I needed to sell my parents house after they passed away. It was an emotional time for me and dealing with real estate agents was the last thing on my mind. I found Matt’s website and he contacted me the next day. We met at the house and came to an agreement that I was happy with. Matt was very sensitive to my situation and made the entire transaction simple so I could focus on my family. 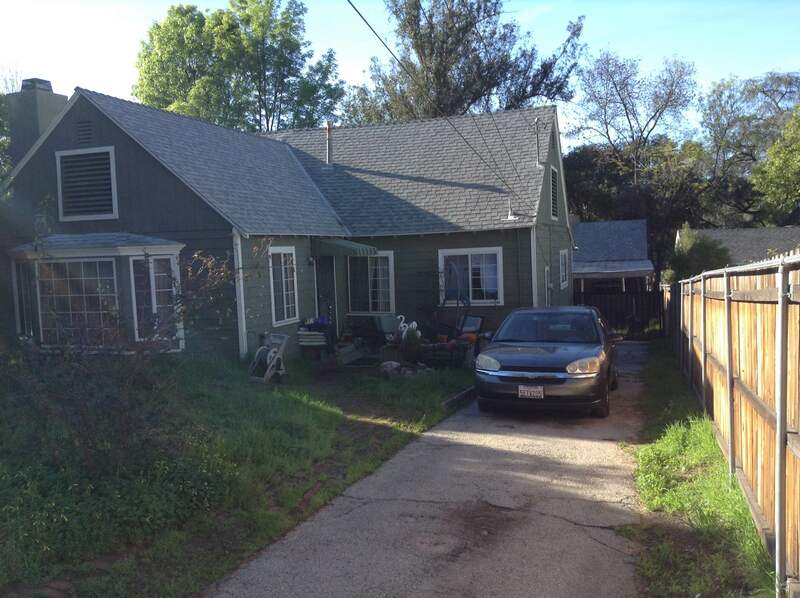 I owned two vacant houses in Los Angeles that used to be rental homes. Matt contacted me and we worked out a deal over the phone. I didn’t even have to go back to California to complete the sale. I could not have been happier with his professionalism and the simplicity of the transaction. Working with Matt was an absolute pleasure. My father’s house was in bad shape and I did not have the time or energy to deal with it. Matt made me comfortable right from the start and the entire process could not have been easier. We closed on the house two weeks later and I didn’t even have to clean out the property!